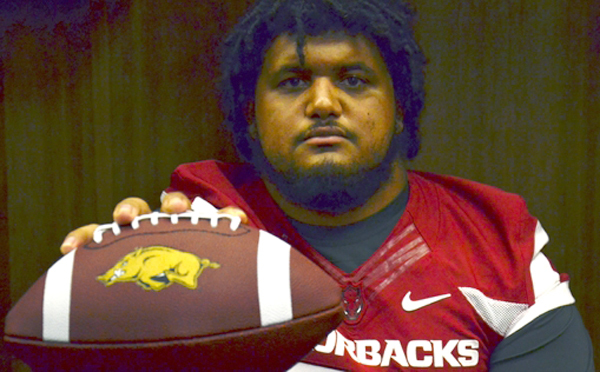 You wouldn’t think a big man like Arkansas Razorbacks junior offensive tackle Sebastian Tretola would be able to throw a touchdown pass, but it happened this week as the Razorbacks faced the UAB Blazers. Tretola is 6’5” and 350 pounds, so he surprised everyone with his great TD pass. Offensive linemen don’t often get the chance to play quarterback, so good for Tretola for getting this chance and making it a success.